Chandigarh Shimla Highway or the Expressway is a beautiful location and also the prominent one. This express way connects two most beautiful cities of North India that are Shimla and Chandigarh. 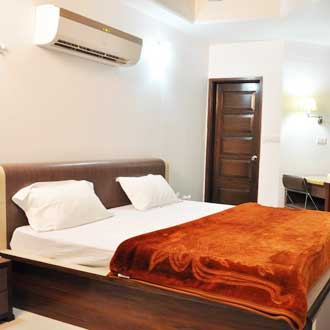 This four lane project allows user to travel through various places in these cities and travellers can enjoy their sojourn in some really nicely maintained hotels such as – hotel sun park which is a 3 star hotel, you can also find your stay at Hotel Armin and Hotel Alps which are budget properties in the express way. There are numerous of tourist attractions that one can explore from this location, such as Paras Downtown Square Mall which is in the close proximity of the hotel. Chandigarh Airpor and Chandigarh Railway station are located within the radius of 9 km and 6 km from highway location.